In today’s hyper-connected world, vulnerabilities are becoming increasingly sophisticated, targeted and difficult to detect. Threats no longer just come from mischievous hackers playing games. Modern attack techniques are being applied to traditional fraud campaigns by criminals, and old-fashioned threats like phishing are becoming more advanced. While organisations are heavily investing in building perimeter defences - it’s not enough to defend businesses from all cyber security threats, particularly those that come from within the company itself. Organisations understand they’re more at risk against insider threats than ever before. According to the 2015 Insider Threat Report by Vormetric, 85 per cent of Japanese and ASEAN respondents felt their organisation was at risk from an insider attack. This is further validated by PwC’s The Global State of Information Security® Survey 2016, where it was found that in Asia, one in three companies believe the likely source of security incidents is a current employee. While the numbers show businesses are aware of this vulnerability, the reality is that the insider threat is becoming increasingly difficult to detect and risk-manage, as traditional cyber security toolsets are rendered largely ineffective against the human element. We must evolve the thinking from formulaic remediation to a proactive approach considering changes in peoples' behaviours. So what’s the solution? We need to maximise the coverage and effectiveness of security detective toolsets and employ targeted threat intelligence to better detect these threats, earlier. There are many challenges when it comes to detecting insider threats, particularly as it deals with human behaviour and varying motivations. To manage insider threats effectively, companies need to go beyond technical metrics and security infrastructure. This includes leveraging big data analytics and implementing threat intelligence solutions, thereby complementing existing defences with proactive behavioural analysis to improve security and reduce risks. So what must businesses consider when preparing for potential threats? Organisational readiness – Do you have the right infrastructure tools, training, processes and manpower support in place to monitor, detect and deal with any threats or incidents? Maximising coverage – Will your policy and system work across your entire infrastructure? Context, traits and behavioural analysis – Are there specific analytics and metrics in place that look into varying contexts, traits, causes and behaviours? Human timeframes – Insider threats happen in human, not machine timeframes which means substantial increases in the volumes of raw data needing to be considered; do you have the right solutions to detect and manage the incident effectively in the shortest possible time, in spite of these challenges? 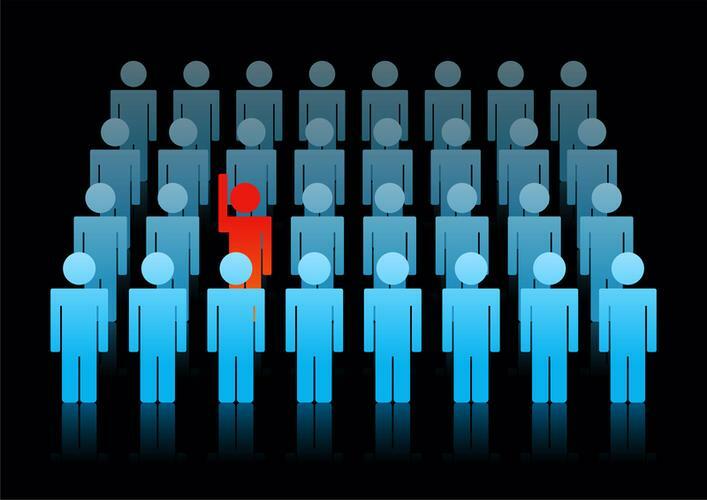 While the need for a strong insider threat program is important, companies also need to realise that they must be prepared and have developed processes to respond appropriately when, not if a threat eventuates. Having an established and tested response plan allows organisations to immediately execute containment and mitigation measures as soon as a threat is identified or an incident occurs. It is therefore critical for every organisation to prepare and cascade policies, process and other information across the company to help employees fully understand the risk management objectives. Despite the highly elevated threat landscape, by deploying a sound business defence program against insider threats, which combines and builds upon existing security infrastructure and organisational policies, companies will be in a better position to protect themselves against attacks from inside, as well as from outside, the business.